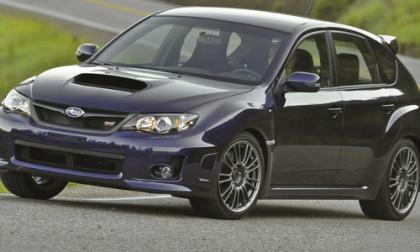 Subaru of America recalls certain Subaru WRX/STI, Forester XT, Outback and Legacy GT models for potential fire risk. 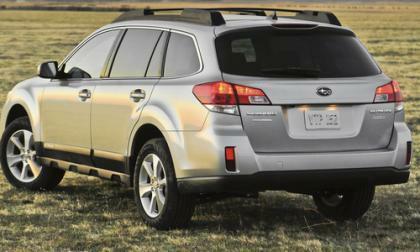 Subaru Drops Significantly in Consumer Reports Reliability Ratings; is the Helium Coming Out of the Balloon? 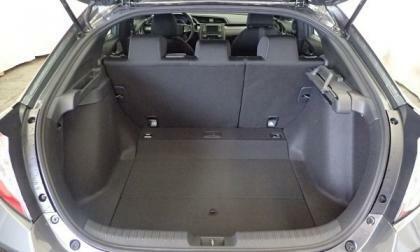 In the recent Consumer Reports Reliability ratings, Subaru drops out of the top 10. Is the Helium Coming Out of the Balloon? Read more about Subaru Drops Significantly in Consumer Reports Reliability Ratings; is the Helium Coming Out of the Balloon? Today was a major milestone in the Dieselgate class-action suit settlement as Judge Charles Breyer okayed the deal allowing owners to begin the process of obtaining payments for their turbodiesels. 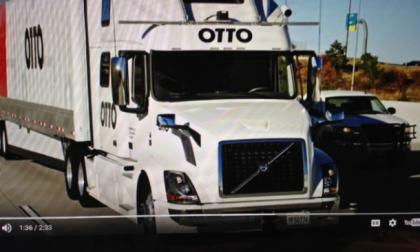 A truck company named Otto confirms that it has made its first delivery with a self-driving truck. Otto has teamed with Budweiser to make a beer run. Please don't adjust your monitors. What you are seeing is real. 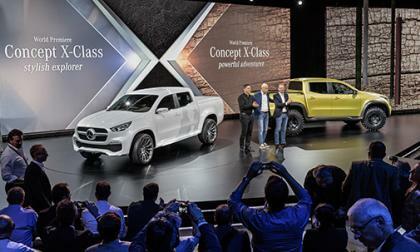 Two concept pickup trucks wearing the Mercedes-Benz badge. 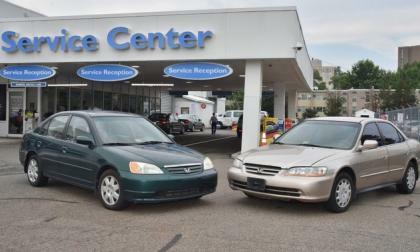 With 2016 Honda Civic presently sitting at #1 for retail compact sedan sales in the U.S.,, now is not the time to headline a reliability issue. 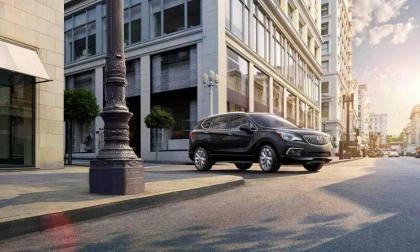 However, that’s exactly what comes out of Consumer Report’s annual reliability report. Today, we bring you a drag racing video featuring a Dodge Charger SRT Hellcat going against a Ford Mustang GT with an aftermarket supercharger setup, and while the racing action is great – this video should remind racers not to write checks with their mouths that their cars can’t cash. 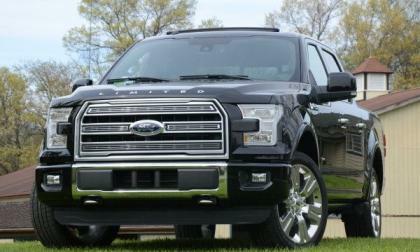 The IIHS has announced the results of their new headlight ratings test for the top trucks in the US market and the Ford F150, the Ram 1500, the Chevrolet Silverado, the Toyota Tundra and the Nissan Titan all did fairly poorly in the test – making you wonder how seriously a test can be taken when almost every vehicle in a popular segment fails the test. 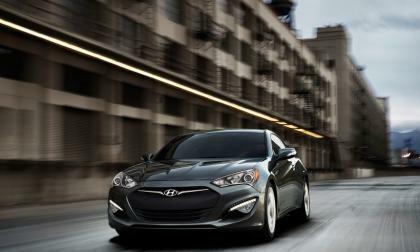 Hyundai has recalled about 85,000 2010-16 Genesis coupes to fix a problem with the front passenger-side airbag system. The problem has to do with a loose connector that knocks out passenger recognition. 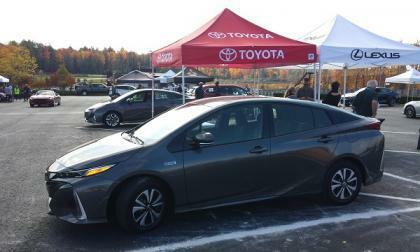 Consumer Reports’ reliability rankings put Toyota/Lexus ahead by a country mile. Should you lease or buy a new 2017 Subaru WRX? There’s a few good deals to be had. 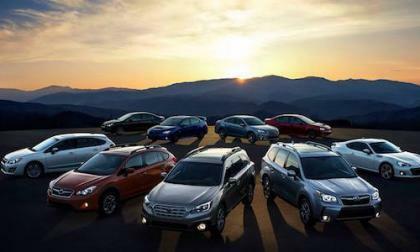 There’s four states where Subaru rules the road. You can probably guess which ones. 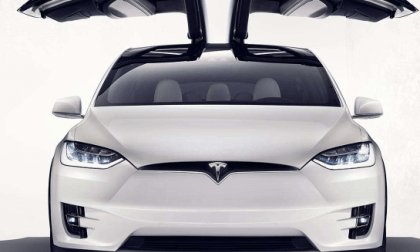 Consumer Reports had good news about one Tesla Model and bad news about its newest. 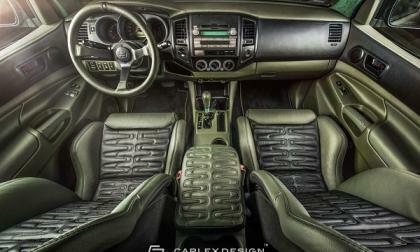 Is This Carlex Design Toyota Tacoma the Best Ever Truck Interior? 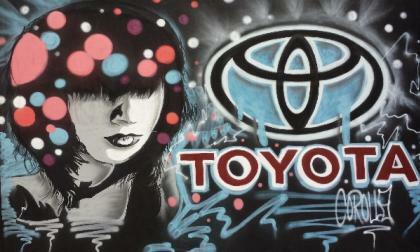 This fantastic custom Toyota Tacoma interior has to be seen. Read more about Is This Carlex Design Toyota Tacoma the Best Ever Truck Interior? 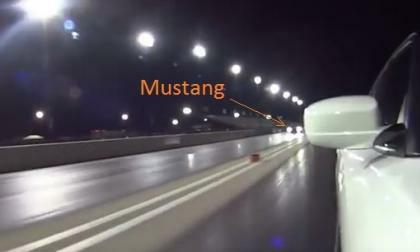 This past weekend, a Dodge Challenger SRT Hellcat driven by Brian Studey ran a 9.48 quarter mile time at Great Lakes Dragway in Wisconsin, leaving him just 2 hundredths of a second short of tying the overall Hellcat quarter mile record – which was achieved with a little laughing gas. We drove the Prius 4 back to back with the Prius Prime and discovered a pricing fact many shoppers will want to know. 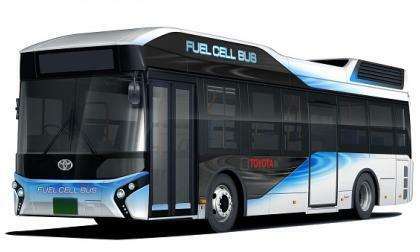 Cars with fuel cells may never fly, but city buses with fuel cells have many reasons to succeed. General Motors has finally announced the Nürburgring lap time for the 2017 Chevrolet Camaro ZL1 and, as expected, it is the quickest American muscle car to hit the famed German road course – running a 7:29.60 – comfortably beating the previous best time by the Camaro and ranking 6th all-time among American production vehicles. If you happen to be a police officer in Dubai and Abu Dhabi, you are impressed with the fleet of vehicles on offer. 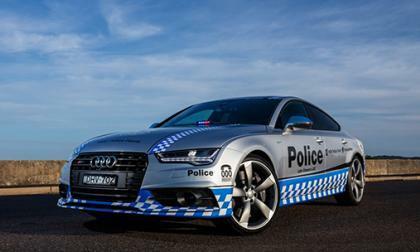 Right behind them has to be the New South Wales Police Force in Australia which has taken delivery of a new police vehicle. 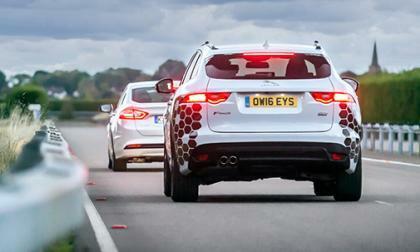 Here’s how Nissan-Renault can revitalize Mitsubishi in one easy step. 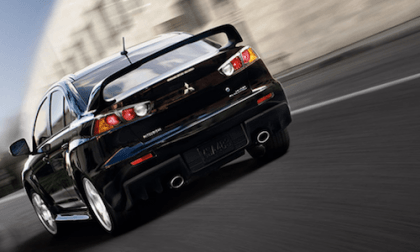 Bring back the EVO. 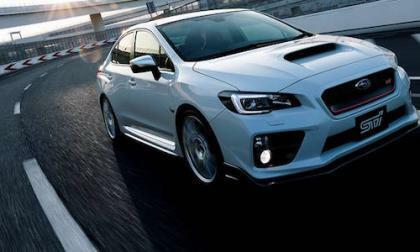 Subaru Australia announced a new service program that can save you money. 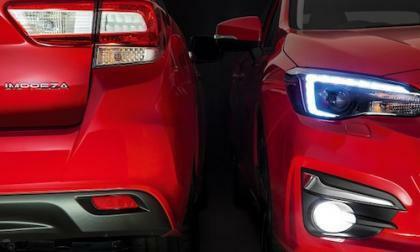 There’s two other ways the new 2017 Impreza can save global consumers money. 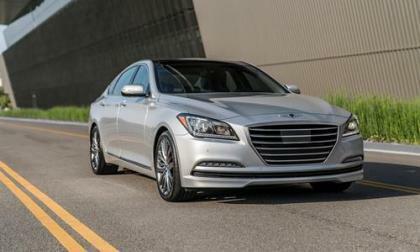 The Genesis G80 has a double honor for 2017, it has earned the top safety ratings from the Insurance Institute for Highway Safety and the National Highway Traffic Safety Administration. Honda S660 Roadster should be imported to the U.S.
Is the 2016 Honda S660 Kei car roadster large enough to seat a 6 foot 5 inch American journalist? 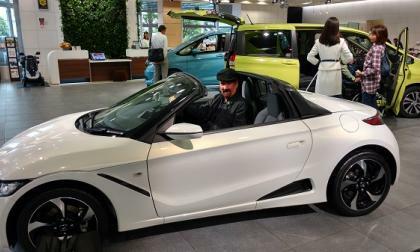 I believe after sitting behind the wheel of a Honda S660 Roadster, this pocket rocket should be imported by the maker to the U.S..
Read more about Honda S660 Roadster should be imported to the U.S. Here we go again. 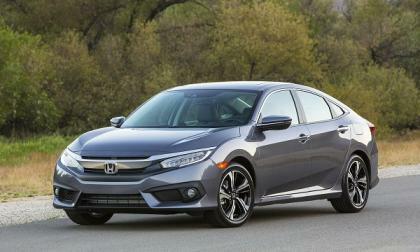 It appears that Honda may have overshot its initial production projections for the highly anticipated 2017 Honda Civic Hatchback. Or, dealers are taking a pass! 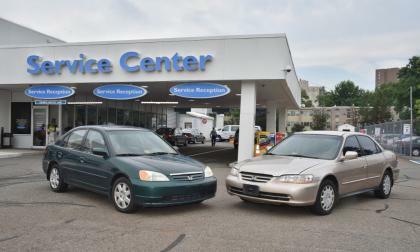 Having your 2001-03 Honda or Acura vehicle, especially if it is one of the 313,000 at the center of repeated urgent warnings by the National Highway Traffic Safety Administrtion to have the car repair or park it. SEMA and the Hot Rod Industry Alliance have decided that classic cars and their owners should be appreciated more. 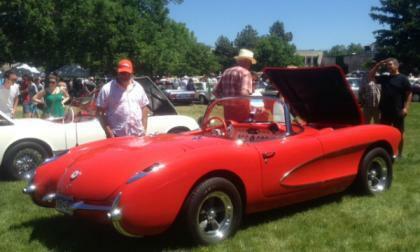 The two groups have selected July 14, 2017 as Collector Car Appreciation Day! 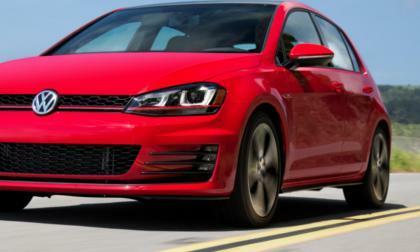 Audi representatives and those of the regulatory world have been working under the direction of Judge Charles Breyer to settle all aspects of the Dieselgate scandal. The 11th confirmed fatality due to an exploding Takata airbag inflator has claimed the life of a California driver and reminds everyone to have recalls completed as soon as possible.